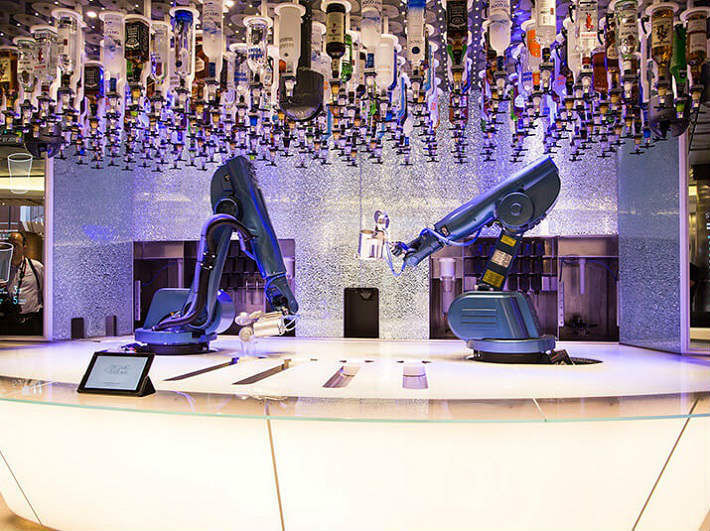 Innovative smart technology and robot bartenders – the cruise industry is boldly going where no-one has gone before, and we are keen to follow! With each new ship announced comes another stylish, state-of-the-art gadget to surprise us while on-board. From the roaming restaurant deck on Celebrity Edge to the thrilling 3D theatre on many Carnival ships, here are the most hi-tech cruise ships in the world. Celebrity Edge is the cruise ship revolutionising the industry with exciting new dining, relaxation and entertainment experiences. Launching this year, Celebrity Edge will feature the Magic Carpet, the world’s first cantilevered floating platform which moves between the ship’s storeys to give exceptional view points and incredible engineering. When positioned on the top deck, the platform becomes the tantalising dining venue, Dinner on the Edge, providing an alfresco culinary journey like never before. Descending to deck 14, the Magic Carpet extends the main pool area, while on deck 2, the ship transforms into an extension of Destination Gateway – a luxury embarkation station. Fancy your favourite tipple but with a scientific twist? On-board the Quantum Class ships of Royal Caribbean, guests can enjoy custom cocktails mixed courtesy of the Bionic Bar®. When cruising on Quantum of the Seas®, enjoy sampling endless combinations of cocktails with 30 spirits and 21 mixers to choose from. You can even order via the app and watch as the robotic arms prepare and pour your novelty drink! Another innovative addition to Royal Caribbean is the virtual balcony, added to all interior rooms on Quantum of the Seas. Broadcast live, both the audio and video are connected to a full high-definition 80-inch screen which plays to guests, ensuring every guest can experience the open seas. 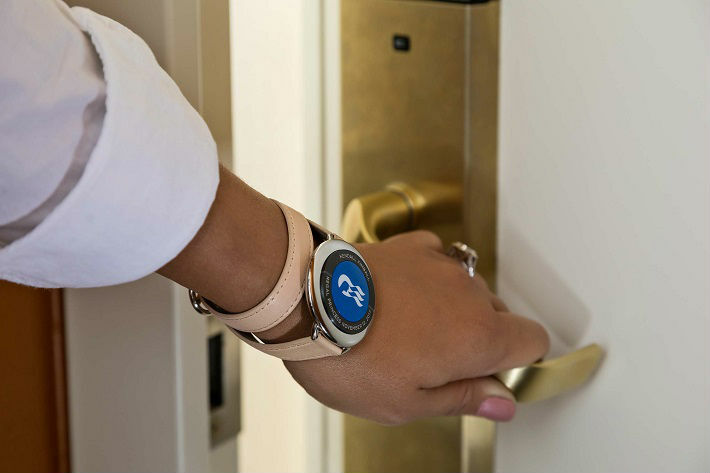 Labelled your Personal Concierge, Princess Cruises’ Ocean Medallion™ is a real-time evolving artificial intelligence. Currently being previewed on-board Regal Princess, the device offers suggestions to guests on-board depending on where they are, the time of day and planned activities, making your cruise unforgettable. Princess Cruises have announced that they will be rolling out the technology to groups of staterooms throughout 2018. Wearable technologies are becoming ever popular across the cruising industry, with MSC Cruises launching MSC for Me in June 2017 (debuting on-board MSC Meraviglia), and Royal Caribbean’s WOW bands which serve as both stateroom key and SeaPass card. Aside from travelling the seven seas, Cunard also transports guests through time and space with its on-board planetarium. 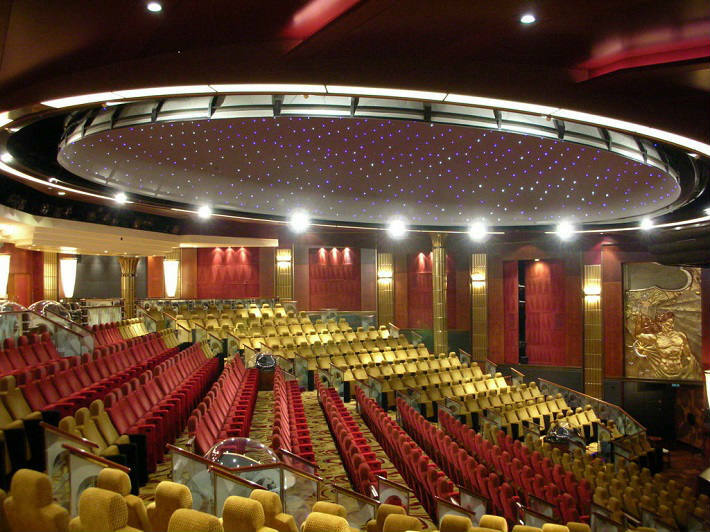 On Queen Mary 2 guests can journey to distant planets in the 150-seat full-size theatre, which showcases virtual shows of illuminating constellations and star showers. Teamed with the ship’s Enrichment Programme, you can also enjoy expert tuition from the Royal Astronomical Society for mesmerising on-deck star gazing, with telescopes and binoculars provided to let your imagination wander further and view the night sky in real-time. Norwegian Epic is another innovative cruise ship, featuring a unique way to collect photos for guests staying on-board. 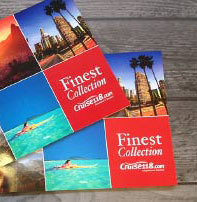 When embarking, guests have their pictures taken, which are then linked to their individual cruise card. Youfinder® facial recognition software (created by Image) then uses this data to identify when each guest has their photo taken. 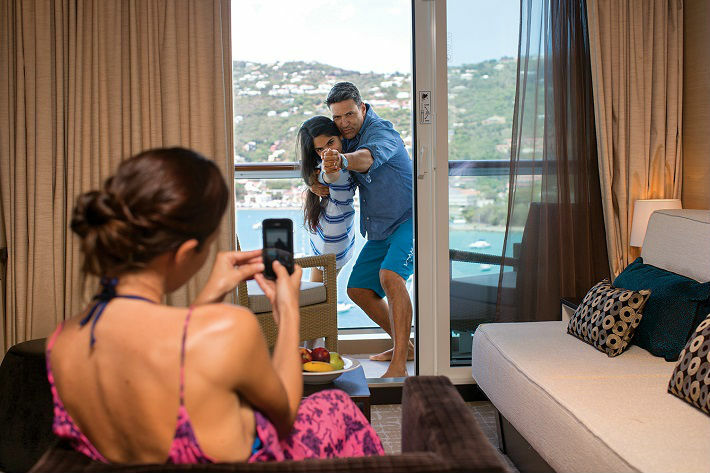 Using patented indexing techniques, the guests can simply access their photos with a swipe of their cruise card at the on-board kiosk and immediately view their images. This is teamed with the iConcierge app which allows guests on Norwegian Cruise Line ships to make reservations for dining and excursions, plan their day and access information about general daily activities. Cruising the world can be one of the most enjoyable experiences; the wind in your hair and water splashing your face – and we don’t mean on the top deck! On-board Carnival Vista, get ready to be wowed with total cinematic immersion, from laughing and cheering to screaming! 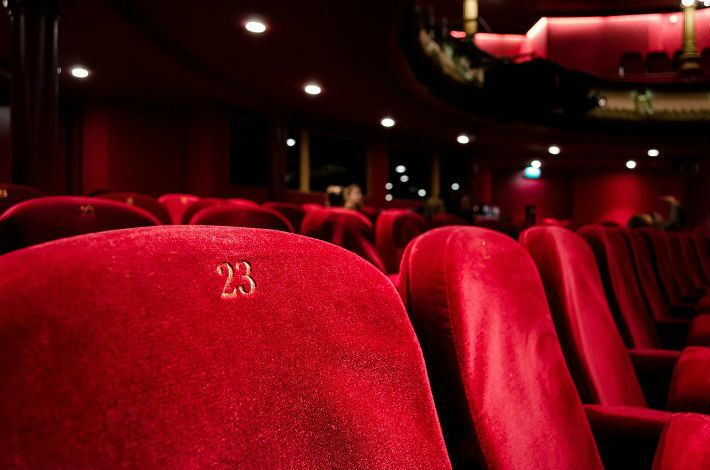 The Thrill Theatre uses state-of-the-art 3D video alongside multidimensional effects to create an exciting and unforgettable film experience. If an immersive cruising experience is what you’re after, any of these cruise ships would be perfect for your next holiday. From making dinner reservations through an app to enjoying your cocktails shaken and stirred by your very own robot bartender, book a futuristic cruise to divine destinations and enjoy revolutionary holidays with Cruise118.com. Have you experienced any of these hi-tech features for yourself? Tell us all about them using the comment box below! You made some first rate points there. I looked on the internet for the issue and located most individuals will go along with with your website.